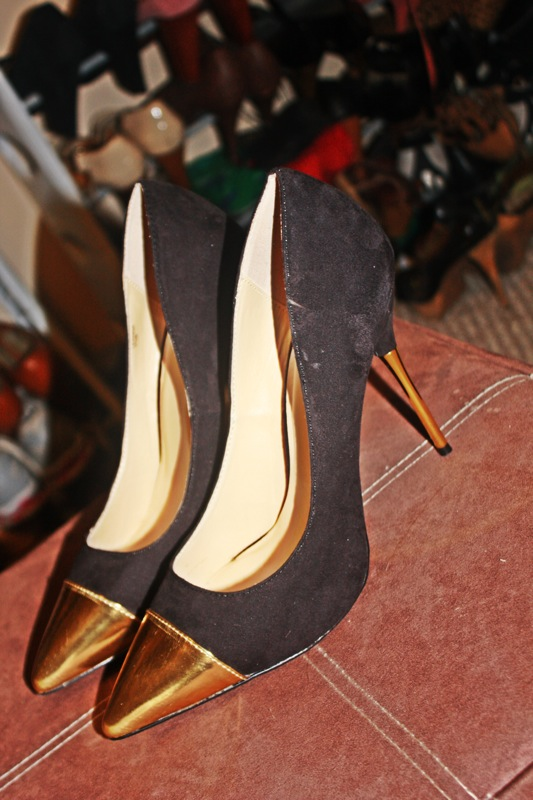 The newest addition to my show collection are these gorgeous cap-toe pump from Shoedazzle. Cap- toe shoes are in this season and are a must have in every fashionista's closet. Check out a few of my picks if you'd like to join in on the trend. I can't wait to wear this bad boys to Lauren Bagliore's fashion event at Metrovino this Thursday night. Love the capped toed heels girl! Tell me more about this event???? Hi Becky, Its a wine tasting and fashion show this Thursday at 7pm. Tickets are $65.